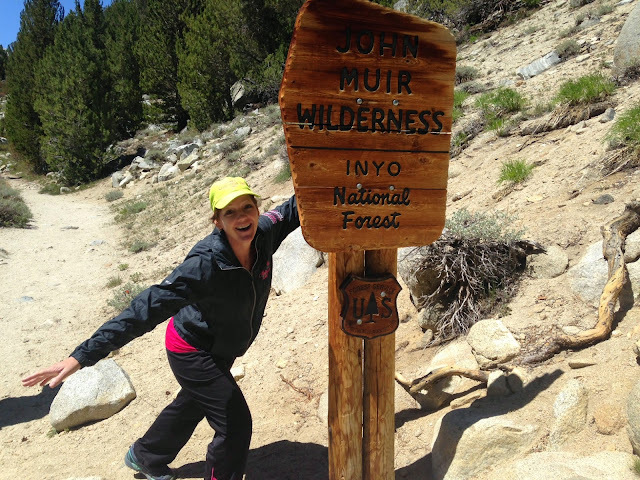 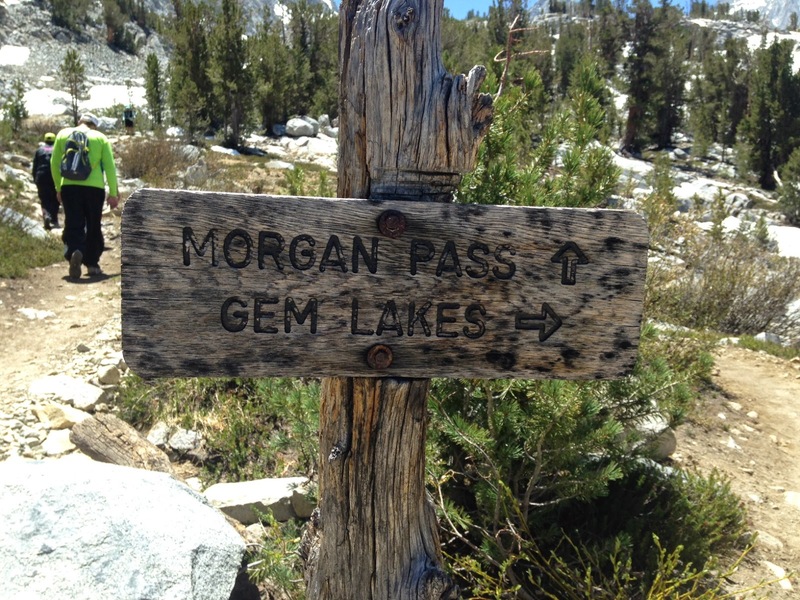 ... a seven mile hike, that is! 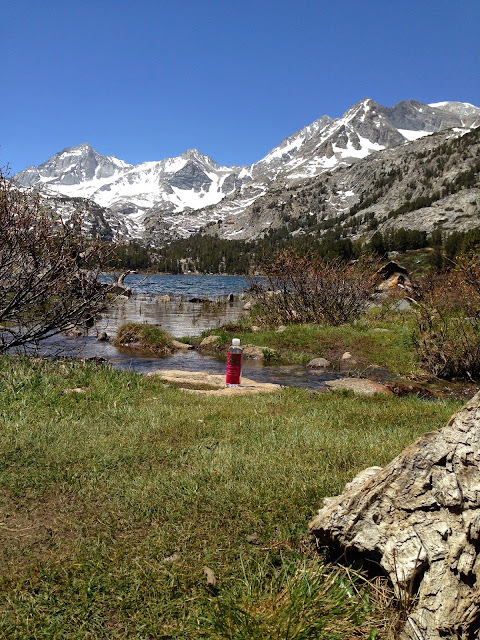 Maybe we were feeling some giddy summer vibrations, or perhaps we were just feeling a little dizzy from lack of oxygen at 10,000 feet. 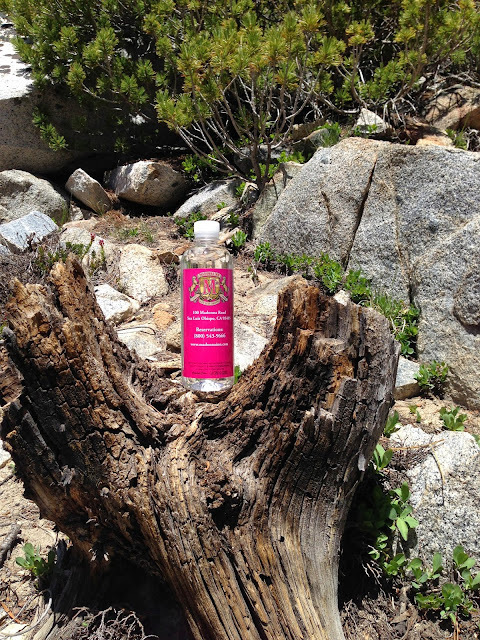 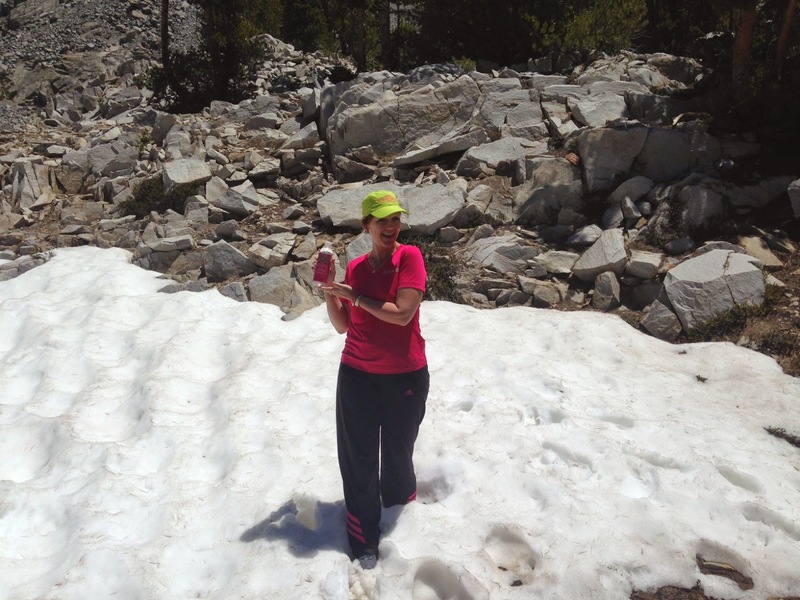 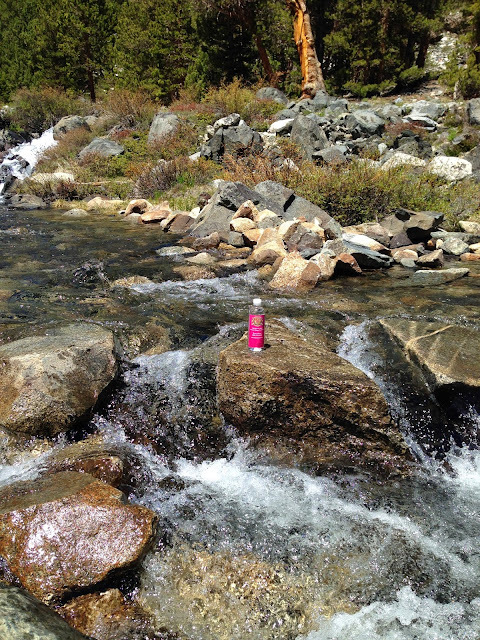 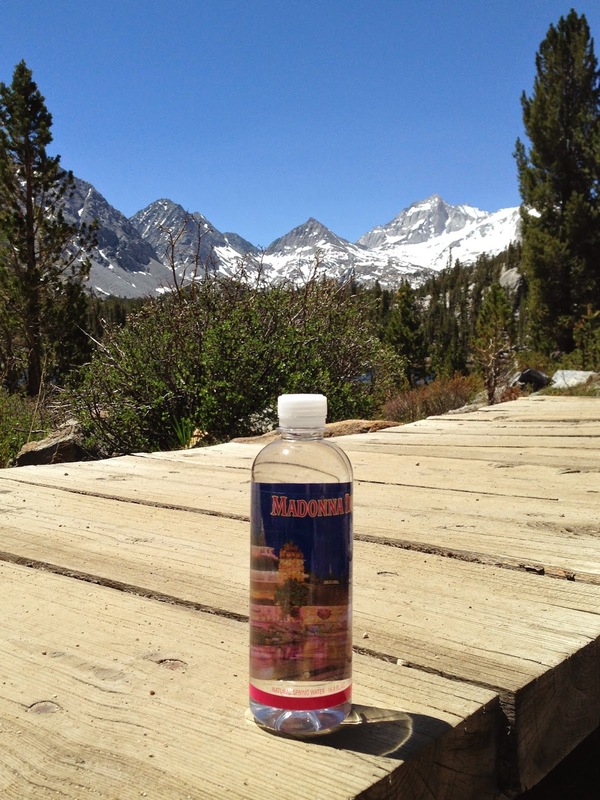 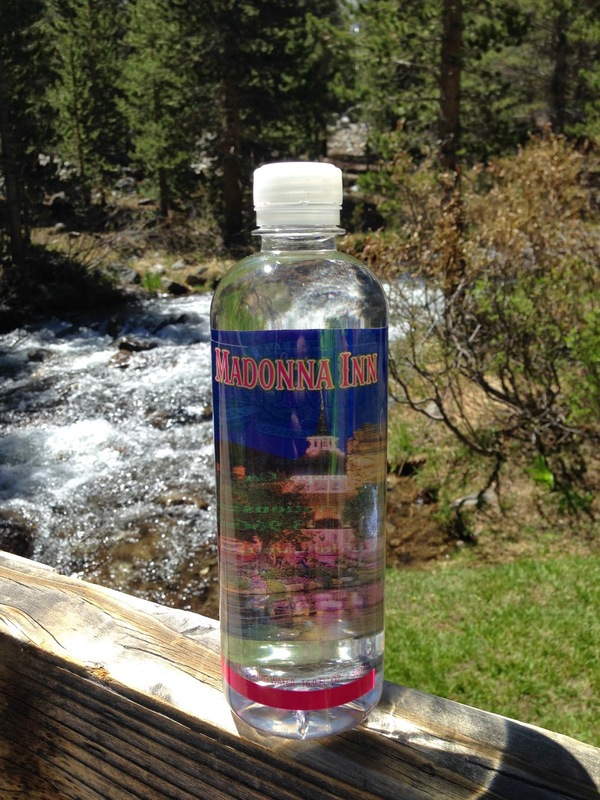 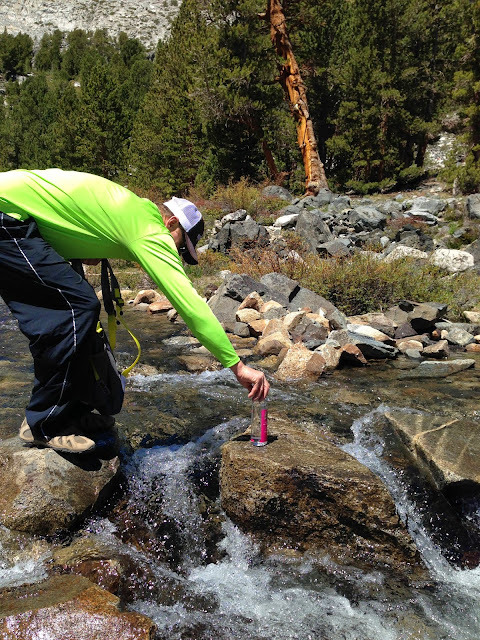 Regardless, we had tons of fun with this MI water bottle "photoshoot" while in Bishop, CA. 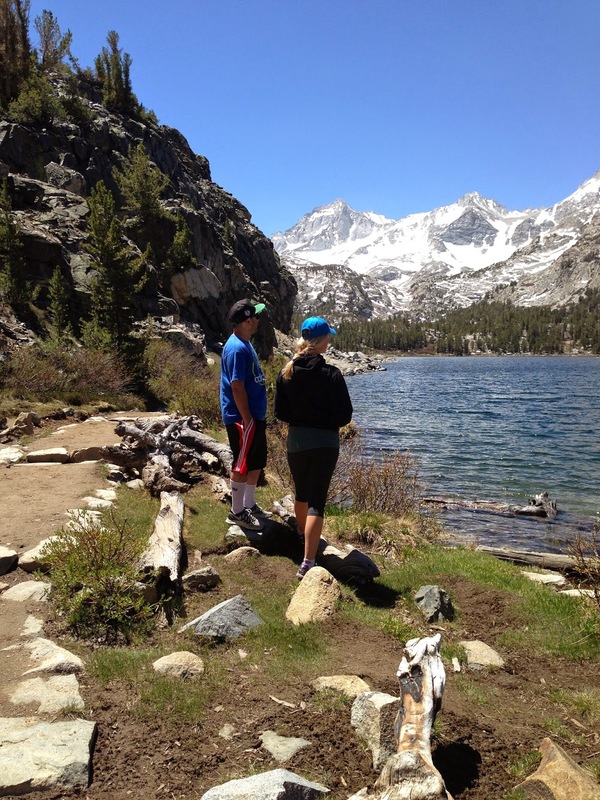 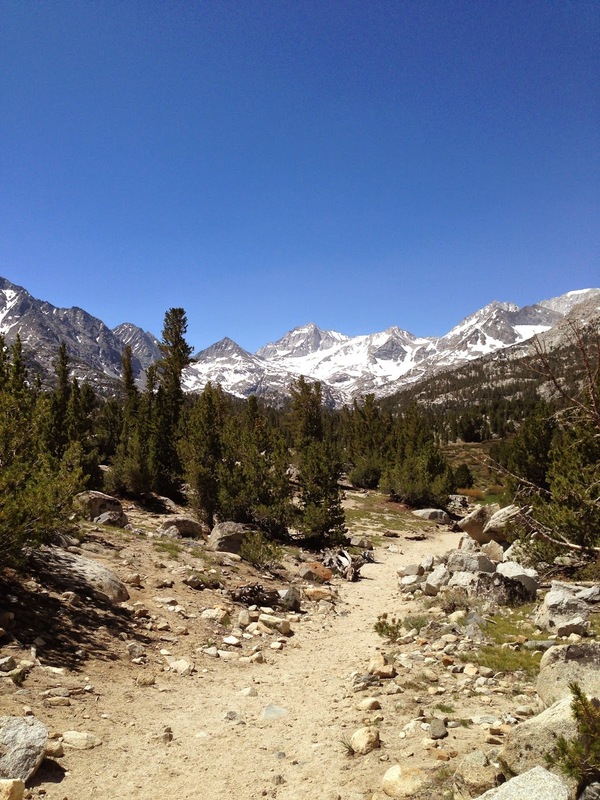 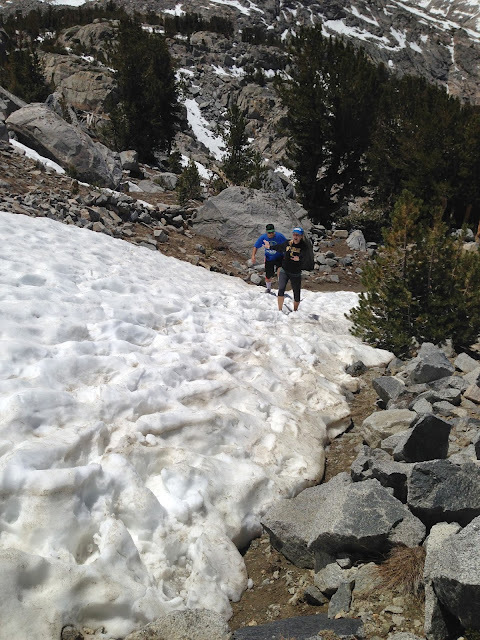 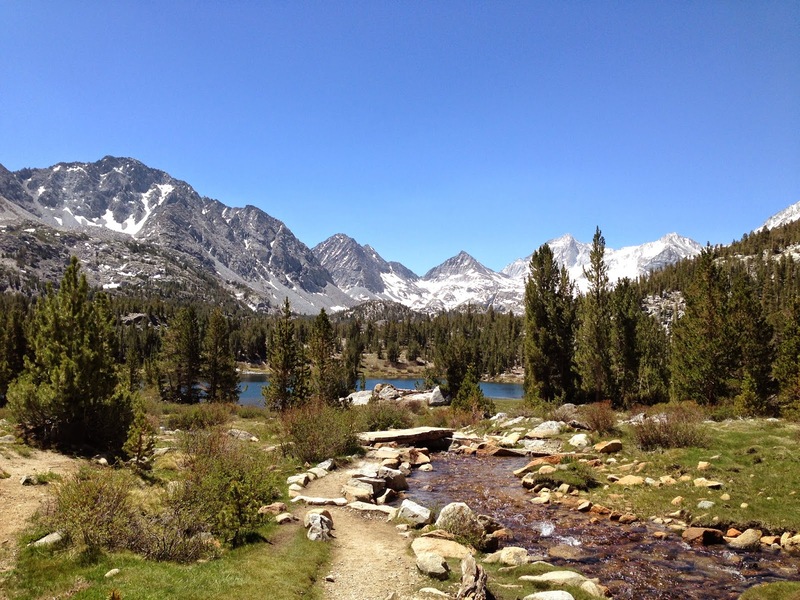 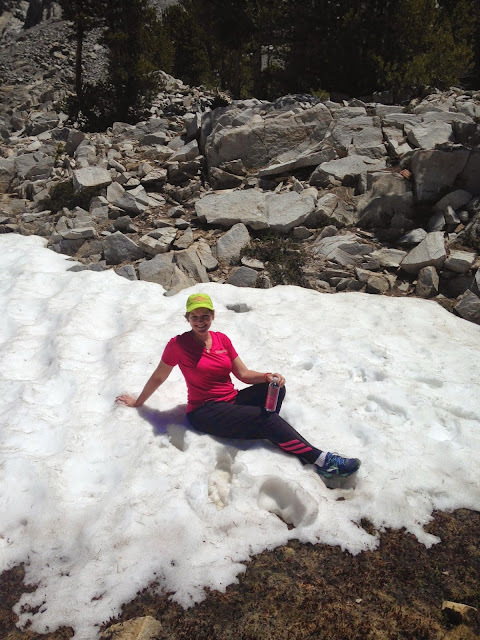 We started at Mosquito Flat and made our way to Morgan Pass in just a little over an hour.